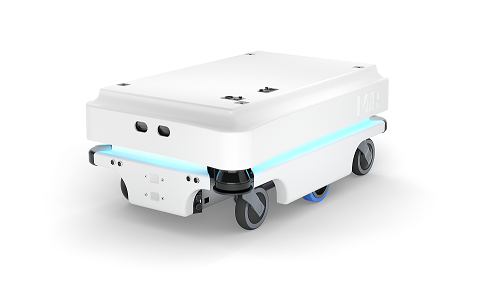 The MiR100™ is a safe, cost-effective mobile robot that quickly automates your internal transportation and logistics. The robot optimizes workflows, freeing staff resources so you can increase productivity and reduce costs. 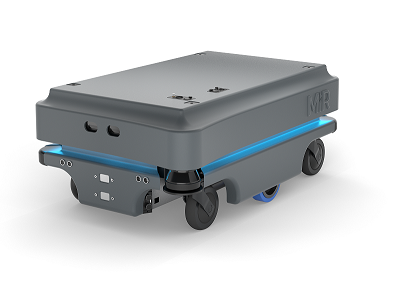 With built-in sensors and cameras and sophisticated software, the MiR100 can identify its surroundings and take the most efficient route to its destination, safely avoiding obstacles and people. 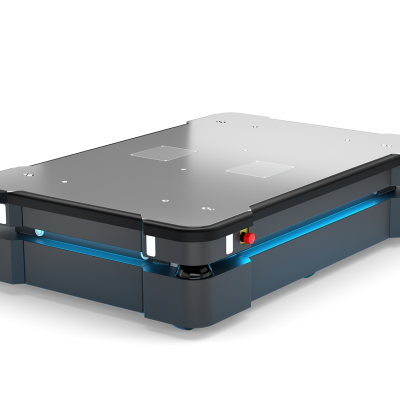 Top modules are easy to change so the robot can be redeployed for different tasks.